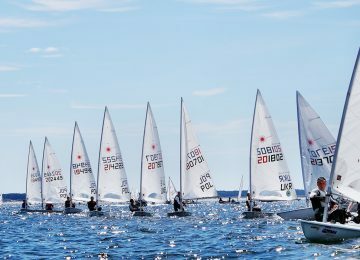 The 2018 Laser Euro Master ESP concluded today in Roses. 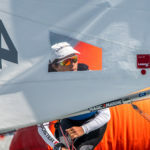 After 3 days of competition and 6 races concluded, Spanish Master sailors Monica Azon ESP and Jordi Capella ESP were the overall winners among the Laser Radial and Laser Standard fleets respectively. 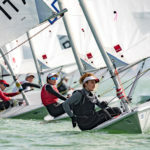 After her 2018 Women’s Master European title and sixth place overall in Vigo just two weeks ago, Spanish sailor Monica Azon ESP (1-1-2-1-10-1) won again at the Euro Master ESP in Roses, but this time taking three main trophies with her: first Master, first Women and first overall among the 32 Laser Radial Master’s fleet, 6 points ahead of Grand Master champion Pierrick Amizet FRA (2-4-1-4-1-4). 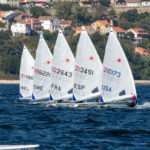 They both won together all 6 races played on this event. 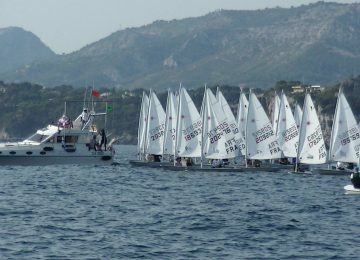 Third Radial place overall was for François Claeys NED (11-2-5-2-6-5). 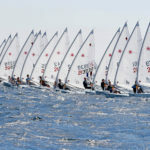 Henk Wittenberg NED and Arnau Friguls ESP were the Radial Great Grand Master and Apprentice Master champions, finishing 10th and 16th respectively. 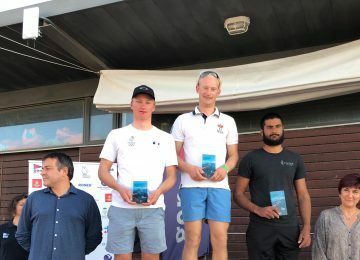 Recently crowned 2018 European Apprentice Master’s champion and second overall among the Laser Standard’s in Vigo, Spanish sailor Jordi Capella ESP (1-2-3-4-1-2) also ratified his great sailing in Roses, conquering the first place overall and App. 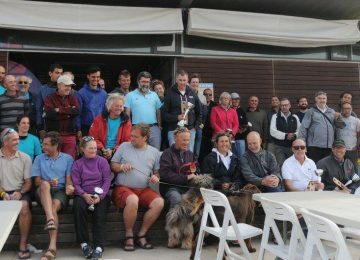 Master’s trophy, only 1 point ahead of Grand Master champion Antoni Roig ESP (2-1-2-1-4-6). 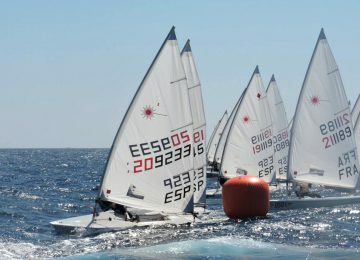 Third place overall was for Jose Luis Doreste ESP (5-5-1-10-2-1). Wolfgang Mayer GER was the Standard Great Grand Master champion, concluding event on 13th among 15 participants. 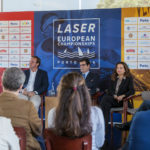 By Agustín Argüelles | EurILCA – International Laser Class Association – European Region.